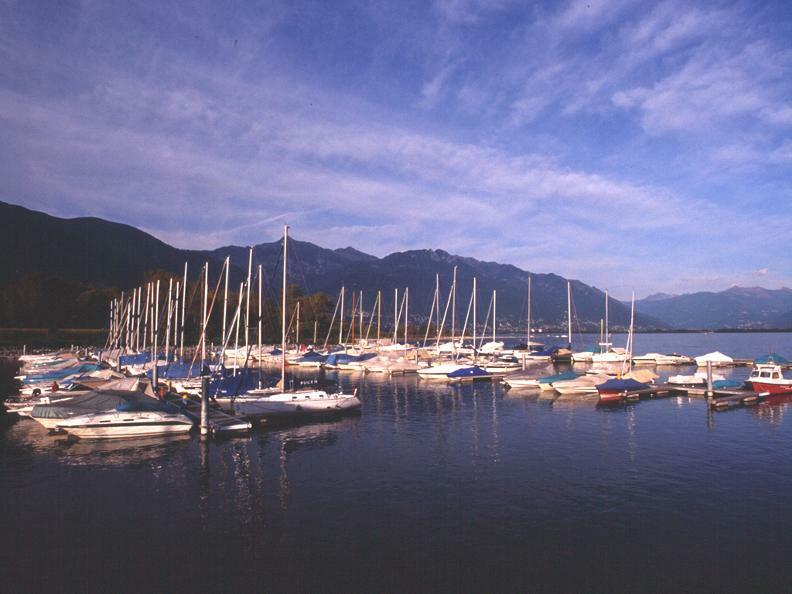 From the 19th through the 22nd of April the nautical world of Ticino showed in an ideal setting: the Porto patriziale of Ascona. 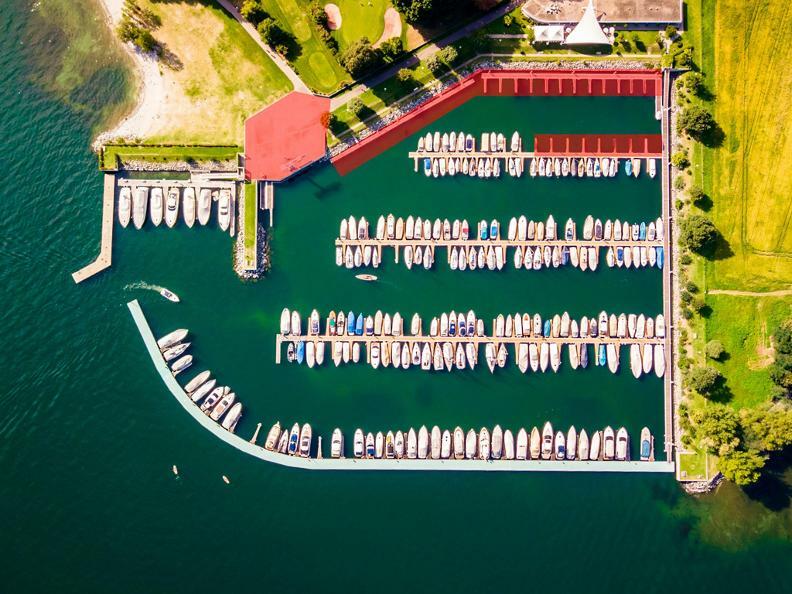 As a perfect setting for an event dedicated to the nautical world Ticino Nautica has chosen for 2019 the Porto Patriziale di Ascona. Entrance to this wonderful event is free and the opening hours will be the following: friday, saturday and sunday from 10 am. to 7 pm. Monday from 10 am.to 5 pm. 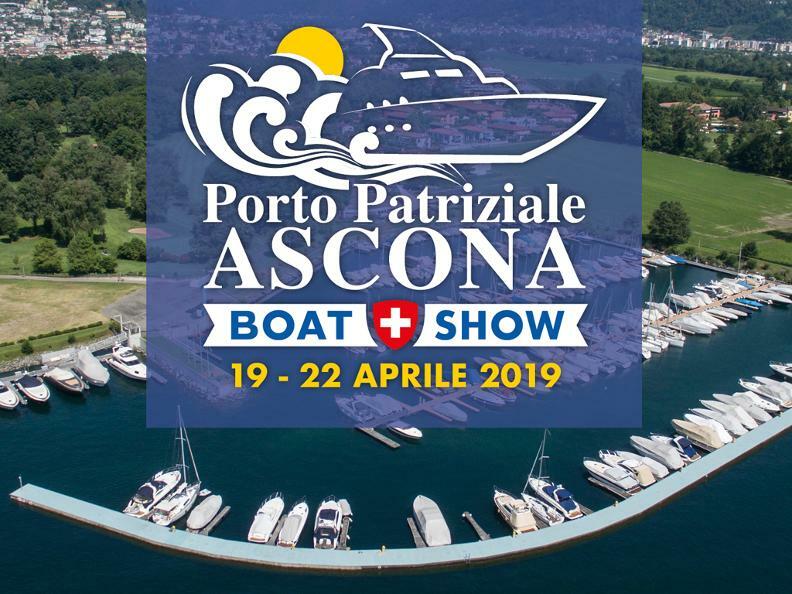 During the Easter weekend, just before springtime, the Porto Patriziale in Ascona will become a prestigious boat show able to attract a large audience of the nautical world enthusiasts. 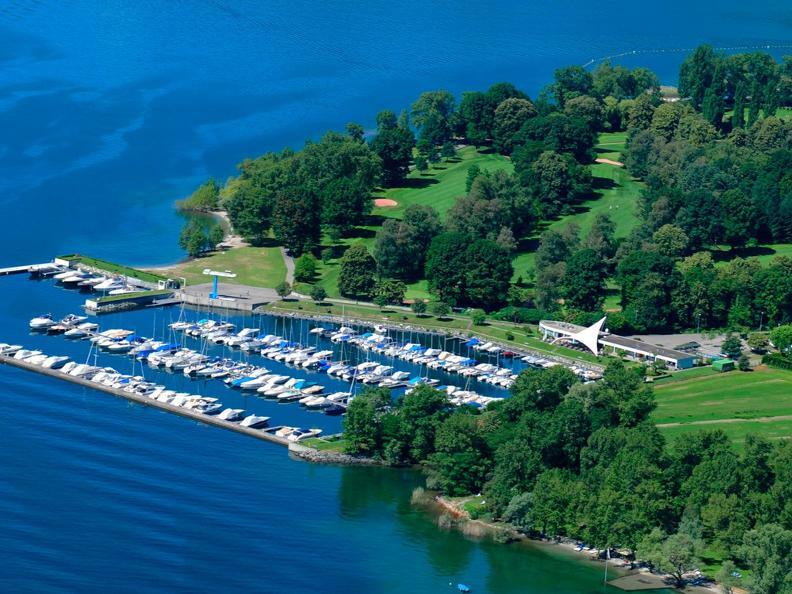 Please join us in discovering all the industry news and to participate in such an exciting event.